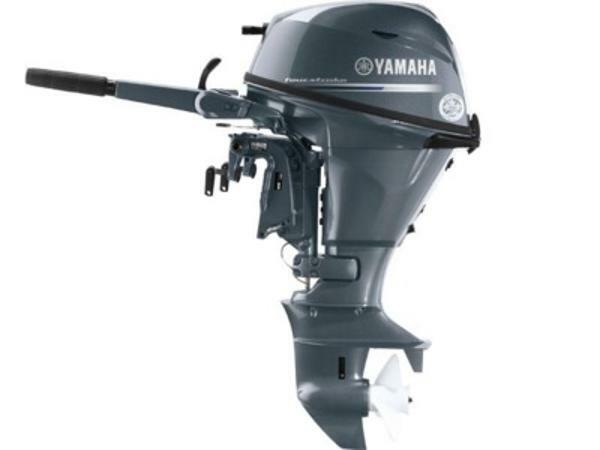 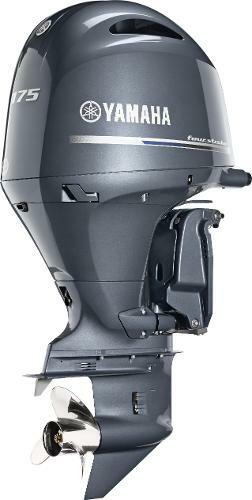 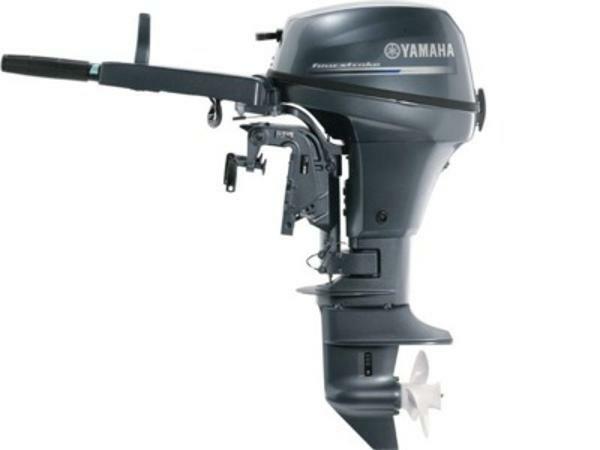 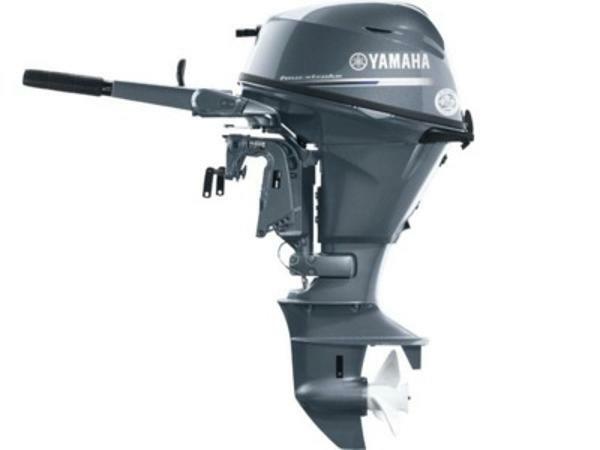 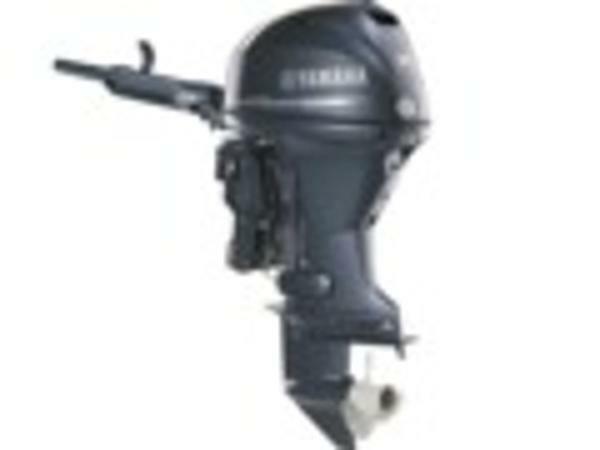 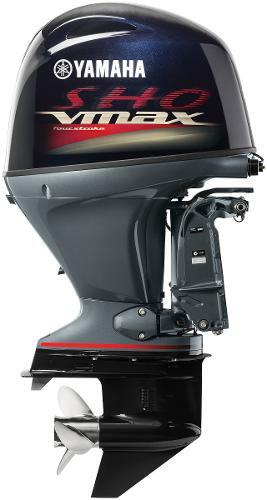 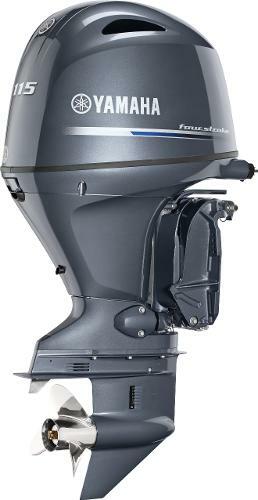 2015 Yamaha Outboards F175LA YAMAHA CONTROL BOX, YAMAHA CABLES, YAMAHA STAINLESS PROP, REMOVAL OF OLD & INSTALLATION OF NEW YAMAHA NOT INCLUDED IN PRICE. 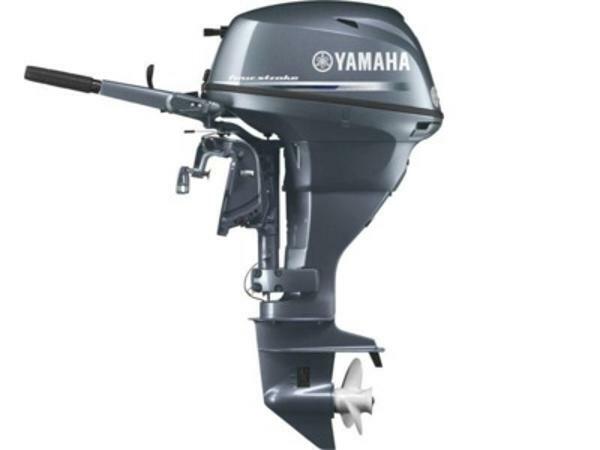 2015 Yamaha Outboards VF225LA YAMAHA CONTROL BOX, YAMAHA CABLES, YAMAHA STAINLESS PROP, REMOVAL OF OLD & INSTALLATION OF NEW YAMAHA NOT INCLUDED IN PRICE. 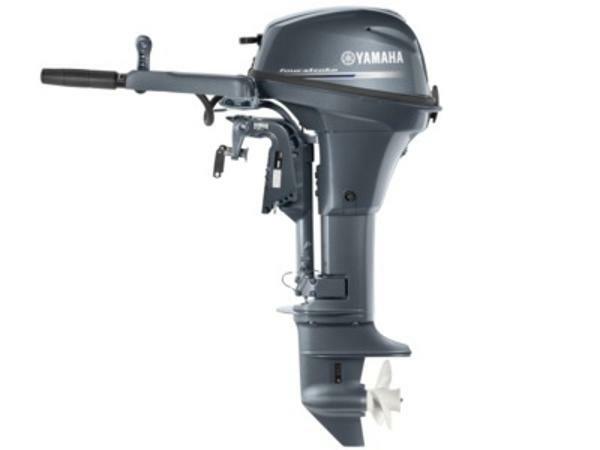 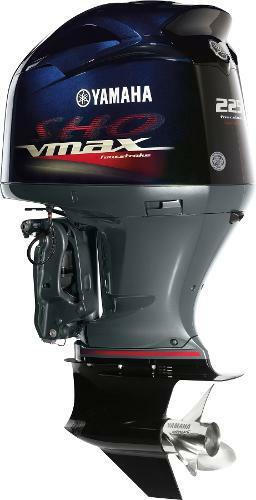 2015 Yamaha Outboards VF150LA YAMAHA CONTROL BOX, YAMAHA CABLES, YAMAHA STAINLESS PROP, REMOVAL OF OLD & INSTALLATION OF NEW YAMAHA NOT INCLUDED IN PRICE. 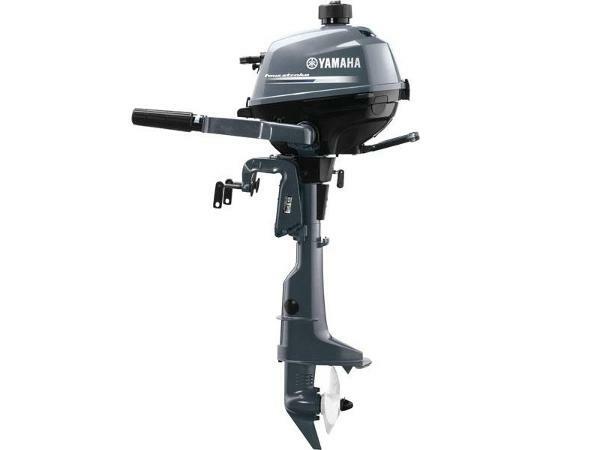 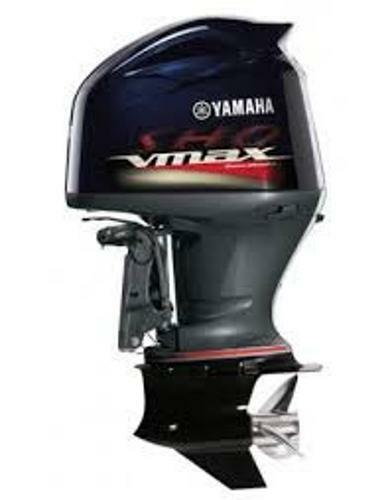 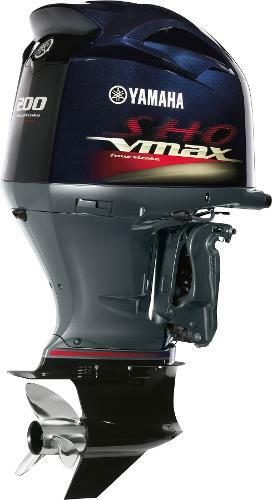 2015 Yamaha Outboards VF200LA YAMAHA CONTROL BOX, YAMAHA CABLES, YAMAHA STAINLESS PROP, REMOVAL OF OLD & INSTALLATION OF NEW YAMAHA NOT INCLUDED IN PRICE. 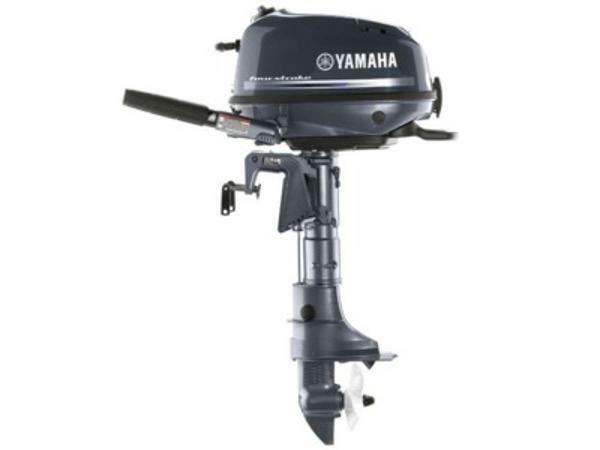 2015 Yamaha Outboards VF115LA *YAMAHA CONTROL BOX, YAMAHA CABLES, YAMAHA STAINLESS PROP, REMOVAL OF OLD & INSTALLATION OF NEW YAMAHA NOT INCLUDED IN PRICE.